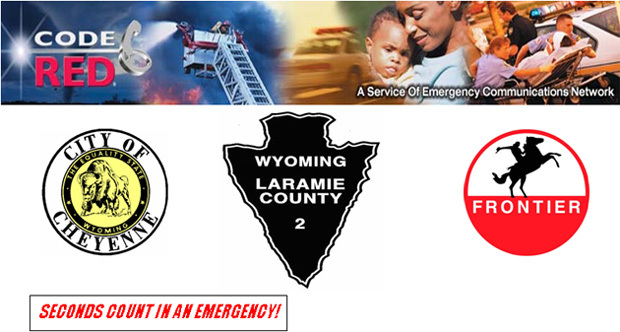 Laramie County and the City of Cheyenne, in cooperation with Frontier Refinery, have instituted the CodeRED® Emergency Notification System – an ultra high speed telephone communication service for emergency notification. 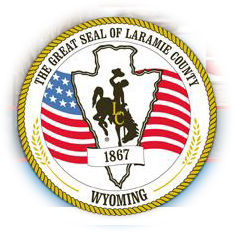 This system allows us to telephone all or targeted areas of Laramie County in case of an emergency situation that requires immediate action. This system is capable of dialing 60,000 phone numbers per hour. It then delivers our recorded message to a live person or an answering machine, making three attempts to connect to any number. CodeRED® will automatically dial your published home phone in Cheyenne and Laramie County. The system does not automatically dial your business phone or your cellular phone. If you want to be contacted by another method such as your cellular phone or you wish to enter your business in the system please give us your number.